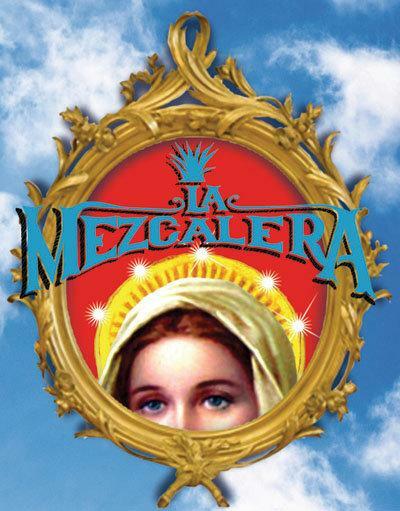 TIJUANA.- One of the first bars I visited in Tijuana in 2009 was La Mezcalera on 6th street. A bar with Jesus and Virgin Mary wall clocks, buckets and cheese graters as lamp shades, some of the tastiest mezcal accompanied with beers and as a snack...crickets. But this is not what piked my interest, the bar was playing Santeria by Sublime and everyone in there sang it in perfect English. When the song ended, it continued with the same music style, but this time in Spanish, Pachuco by Maldita Vecindad followed by some Cafe Tacvba. When good music is playing, the drinks go down faster. 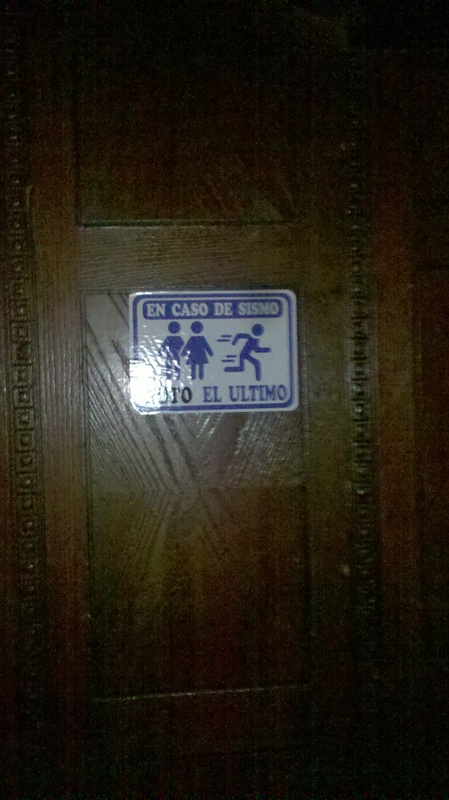 After a few drinks, it was time to hit the bathroom and that's when I saw it, the Tijuana Jukebox. Couldn't believe my eyes as I scrolled through the list of music the jukebox contained. Not only does it hold countless of Rancheras, Norteñas and other Mexican music, it had one of the best music collection easily beating any of what my friends have on their iTunes. Tired of scrolling through the whole list, I stopped on Rage Against the Machine and spent my first dollar in a TJ Jukebox. After making my selection it prompted me with the message "19 songs until your selection is played." It was a long night. As my dive bar knowledge increased, so did my understanding for the jukebox, which almost every bar in TJ has. Most of them only take dollars, a single will give you three or four songs. Some only take pesos, five pesos per song or two. To make your own party, head one to the many jukebox dive bars and make a selection before the queue gets too long. Or spend a couple of bucks for your own hour of music. You can also attempt to do an extremely coordinated bar hopping experience and put your choice of music in all the different jukeboxes that as soon as you enter, your music is playing. Each jukebox is different and each holds its own music gems. After weeks of fun research, I have collected the very best. 5. The aforementioned Mezcalera jukebox. It contains everything that other San Diego jukeboxes have, intermixed with a lot of Mexican Ranchera music that almost no one plays. Besides the jukebox, there's a tunnel that leads to Mija bar and a backdoor that takes you to the outside lounge, each room with different DJs, but no jukebox. Special gems: Updated with current indie hits and more! 4. The punk machine at El Pueblito. Anarchy is the norm of el Pueblito bar. Not hidden but difficult to spot, like everything else in TJ, Pueblito is located in Revolution avenue between 6th and 7th street. The cantina doors and the disgusting smell from the bathroom fools everyone into thinking Pueblito has nothing to offer. But passed the disgusting bathroom there's the backdoor to an open area. Punks, hippies, crusts and more gather around to do just about anything. The jukebox is super beat up and consists of a modified CPU, part of a keyboard and hard-drive with a lot of music. It operates with a 5 peso coin and gives you three songs. Volume tends to be a problem, since some songs are low quality it can go from very loud to very quiet. Special gems: All the punk rock you can imagine. The Worse: Cheap quality mp3 makes your choice of songs a hit or miss selection in terms of quality and volume. The Average: Punk, reggae and ska. 3. Nelson's Bar a classic place with a classic jukebox. Located by "El Reloj" or "the arch" by the south end of Revolución, Nelson's bar has been there for decades. There's no scrolling in this machine, instead you get a big carpet karaoke style with a list of song titles. The house specialty is conveniently named "especiales," a sweet and sour rum mix that go down easy for $2 a drink. Jukebox takes either pesos or dollars. Special gems: Biggest jazz collection, Mingus, Parker, Monk, Coltrane. The Worse: People that play 20 minute songs like Rush's 2112 Overture (usually me). 2. 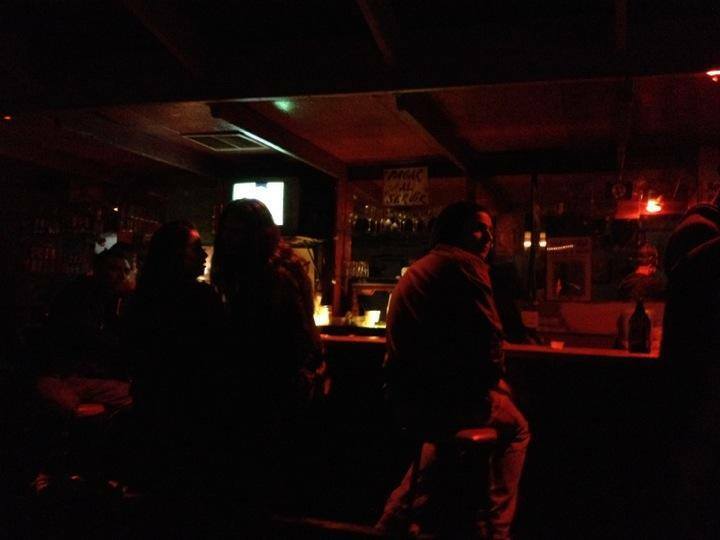 The basement hangout of el Zacazonapan. Located at the entrance of Zona Norte. Once you get past the unruly looking bouncer, you go down some stairs, a smoke curtain greets you followed by the 70s looking bar with wooden walls covered with posters of the decade and ever-changing art. A giant fan set to its maximum power is there to reduce the quantity of smoke, but it is to no use.The only source of light is the jukebox that glimmers of green and orange as it blasts classic music from all time. Specials gems: You'll find most of the music that played in Woodstock 69'. The Worse: Nothing wrong with the ambient, but if you are delicate about smoke, you won't last long. The Average: The best of 60s, 70s rock and progressive. Reggae and Bob Marley are the norm. 1. The eclectic machine of Chips. Originally intended to be a bar only for mechanics, this hole on the wall on 6th street is the most eclectic bar ever, all thanks to the jukebox. Popular for being open until 5:00 a.m., flocks of people arrive just as other bars close at around 2:00 a.m. The jukebox should already be scheduled for the whole night if you arrive past 1:00 a.m. If you hear Ranchera music, it means is time to go because it's almost closing time and as they turn on the lights and turn down the volume. But through the whole night, the jukebox will jump between jazz to metal, to hip hop, to cumbia, to hard rock. No night is completed without hearing a song by The Smiths or The Cure. A guy with long hair is always standing next to the jukebox drinking a caguama of Tecate and whenever his metal songs come up, you hear him roar "grryeeaaahhhh!" As soon as metal is over, some couples start dancing cumbia and the feel completely changes. Some preppy idiot (usually me) will find the need to play some jazz and as I scroll through the options I find weird records by Chick Corea, Pat Metheny, Wes Montgomery and others. However, most of the classic jazz is missing. Also updated with current pop music, the range of Chips' jukebox is outstanding. Special Gems: Jazz, metal, hard to find records, extensive list, all the previous mentioned jukeboxes and more. Chick Corea is one of a personal favorite and seeing a jukebox with 4 of his CDs is amazing. The Worse: The people that play Heroes del Silencio and suddenly think they are Bunbury and sing along by the bar. The Average: Not existent and that's the beauty of it.